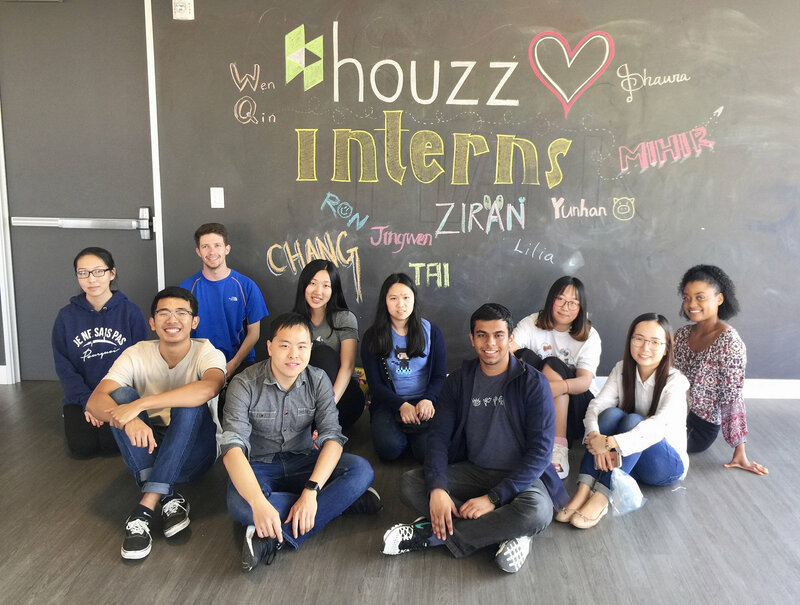 The Houzz team of designers has grown quickly over the past few years to more than 25 designers across product, branding, and marketing. 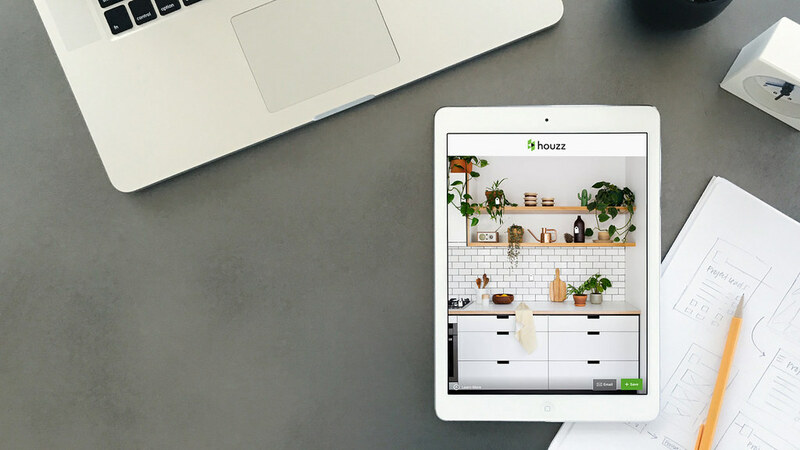 This growth has supported Houzz’s expansion both to new markets (we’ve launched dedicated platforms for 14 countries) and to new offerings, such as our home products marketplace, the Houzz Shop. For our team to best support the company through rapid growth, we needed to put new processes in place. We understand the value of having a good design process, which both promotes design thinking and helps move ideas from concept to completion. But we also understand that too much process can lead to doing things in the same way, which hinders creativity. So how could we develop a process that promotes creativity as well? We ultimately decided to create different processes for different types of projects, which we defined as people-driven, technology-driven and data-driven. Taking this flexible approach allows us to adapt to the specific needs of each project, ensure the best results for our community and be creative. People-driven projects are inspired by our community. As frequent users of our platform, our community of homeowners, design enthusiasts and home professionals regularly provides some of the best ideas to enhance our platform. In this process, we first listen to the community and then use research to further understand their needs, wishes and pain points. From there, we take an iterative design process that shapes our ultimate solution. For example, we heard that people wanted to be able to mark what they like on the photos that they browse, save and share on Houzz, to better communicate their home design ideas. 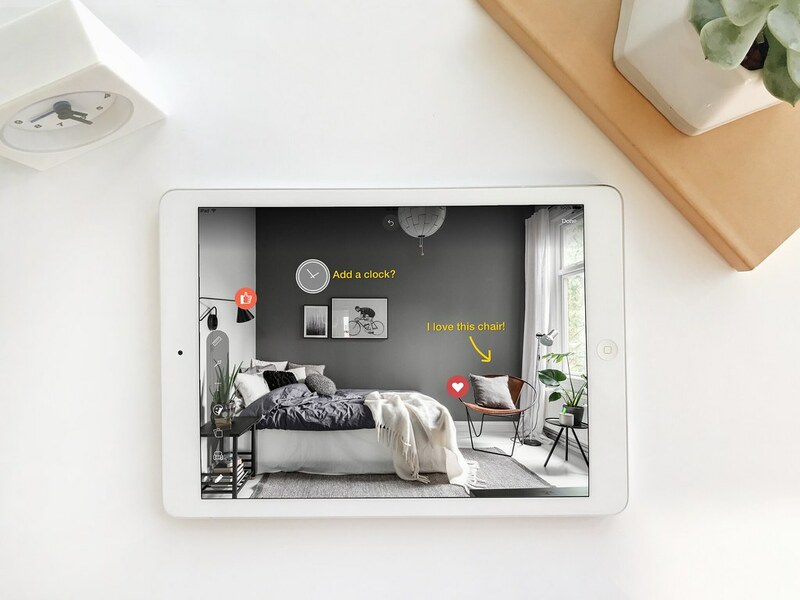 We conducted research to understand how our community would want to interact with the more than 15 million retina-quality photos on Houzz – other than saving them and adding notes – and what features would be intuitive and simple to use. The result was our Sketch tool, which enables people to add measurements, notes, stickers, products from the Houzz Shop and more to bring design ideas to life. The tool helps people communicate and collaborate more effectively on their home projects. To expand on the research involved with this process, we first used it to understand whether or not people would want to use this tool, and then to learn how they would use it. We shared our designs and early implementations with users to find out what was working and what wasn’t. Questions we asked included, “How much pressure needs to be placed on the screen to get the stroke weight they want?”, “How easy is it to find the product users want to add to the sketch?”, and “Which gestures should we use for scaling and resizing elements?” This type of feedback is important to gather during the design process, so that the resulting feature will best meet people’s needs. We continue to collect feedback and data on how the tool is being used as we work on its next iterations. New or better technology also drives the design process. 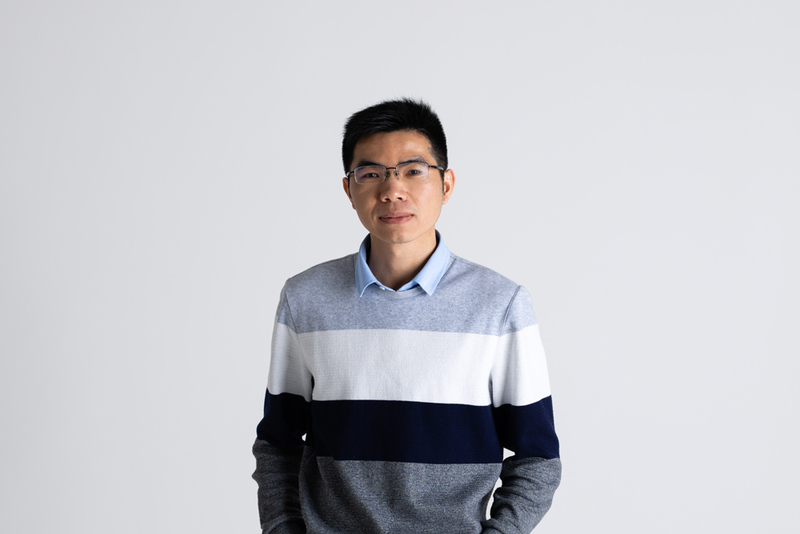 In this instance, our design and engineering teams work in parallel, collaborating and iterating on a variety of approaches to define product details together. 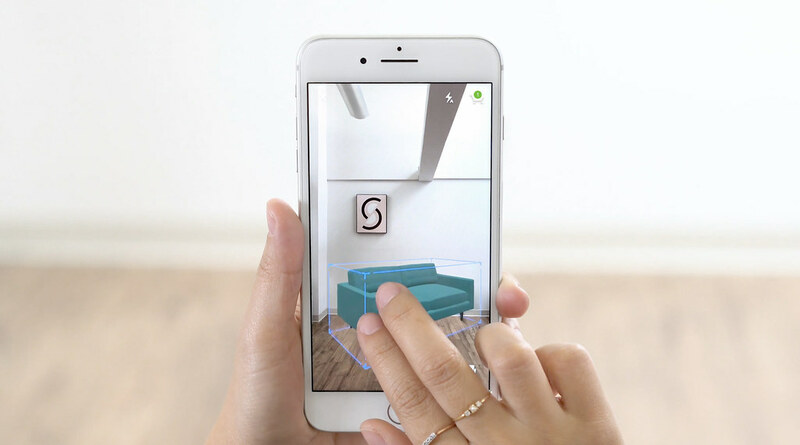 The technology-driven process was important in the development of the View in my Room 3D tool, which lets people see more than 500,000 products from the Houzz Shop in 3D in their homes before they buy. We started by defining the entry points and main flows of the user experience. The engineers then briefed us on the technology and we worked closely together from there to determine core function operations and the appearance of 3D objects within the room. We couldn’t move forward with the design process without trying the real-life implementations, and the developers couldn’t move forward without the design specs and flows. We created many different designs, tried them out, and made changes as needed, before we landed on the final design. This collaborative process helped us gather important ideas from both teams along the way to deliver an innovative product which has been used by more than one million people since we released it earlier this year. We use a data-driven process when working on optimizing existing experiences and start by evaluating current product performance data provided by the analytics team. The data identify potential pain points for our community and provides a baseline from which to improve. We create, implement and test a variety of hypotheses to identify the highest performing approach. 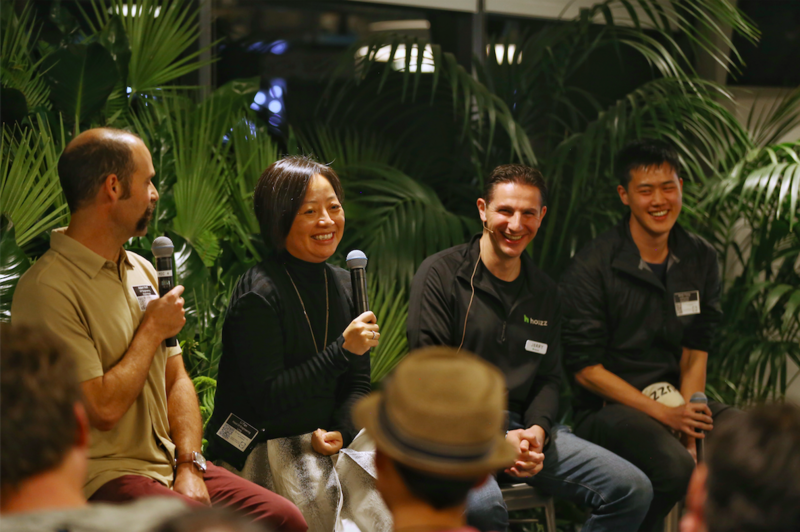 This way, we’re able to turn good products into great ones by trying different ideas with quick iterations to create the best experience for our community. 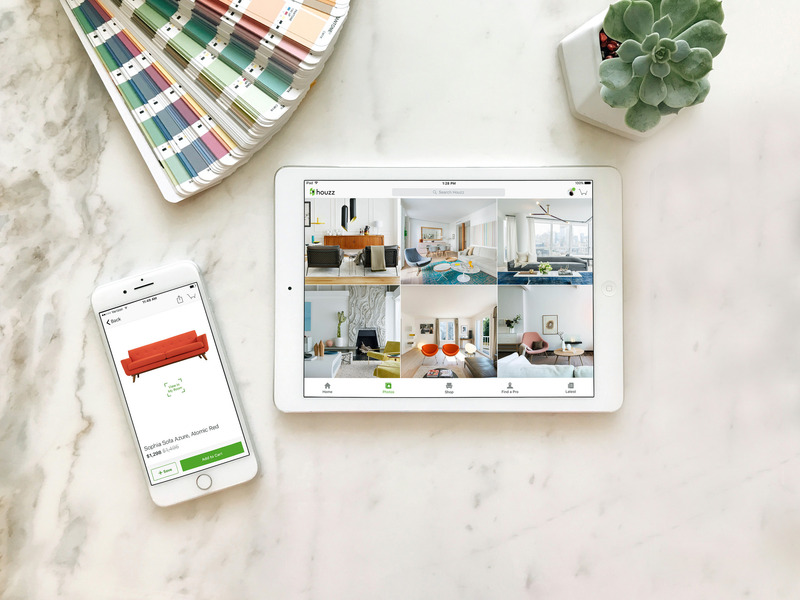 The data-driven process was critical in a recent change we made to our Visual Match tool, which uses visual recognition to make it easy for people to discover and buy on Houzz the types of products and materials that inspire them in photos. 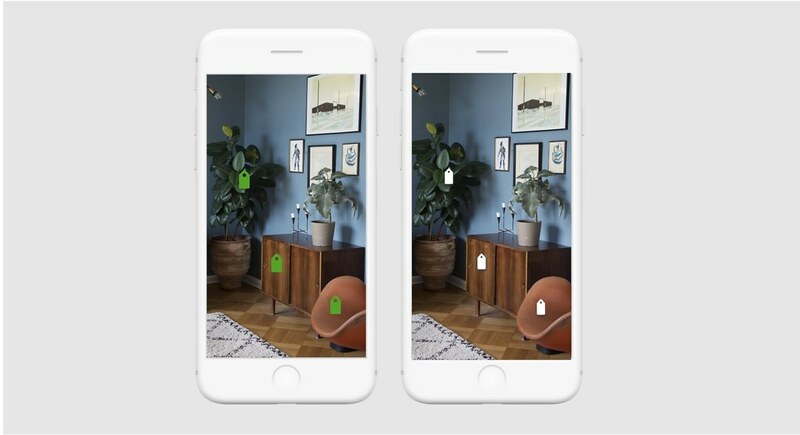 From the beginning, we’ve used tags to highlight products available for purchase on the Houzz Shop. The tags were big and green – to represent our brand color – and had become our trademark. Over time, we felt the design had become outdated and detracted from the browsing experience, so we decided to make a change. The biggest concern we had during the redesign was that engagement might decrease if we made the tags less noticeable. Testing multiple designs uncovered that a more subtle white version performed better than the big green tags by 30 percent. The data provided insights into how our community uses and reacts to design changes and helped us to move forward with the best possible option. Being flexible in our design approach allows our team to be nimble in solving challenges without compromising creativity. It helps us to gather ideas and feedback from our community and team members and verify our hypotheses with data and research. It also allows us to set the right pace for each project, and most importantly, it fosters innovation. We’re always on the hunt for talented designers to join our team, check out houzz.com/jobs for open positions.